This article is about the guest star. 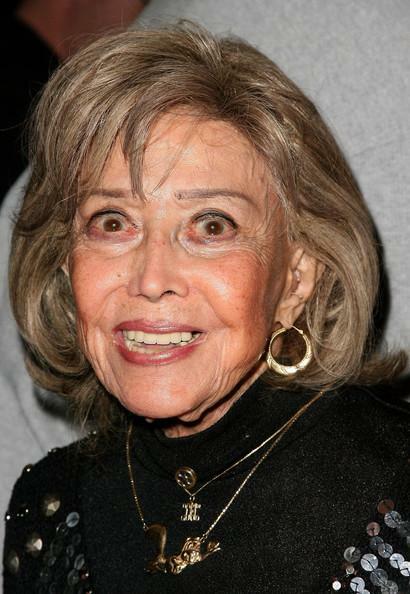 For the character, see June Foray (character). June Lucille Forer, better known as June Foray, (September 18, 1917 - July 26, 2017) was an American voice actress. She voiced a receptionist for the Rubber Baby Buggy Bumpers Babysitting Service, Yendor and Doofy in the season 1 episode "Some Enchanted Evening". Modified on May 27, 2018, at 09:42.